In a further move to extend its worldwide network of distribution partners NanoWorld™ today has appointed the recently founded NanoAndMore Japan KK (NanoAndMore ジャパン ) as a distributor of its line of probes for Atomic Force Microscopy (AFM) and Scanning Probe Microscopy (SPM) in Japan. 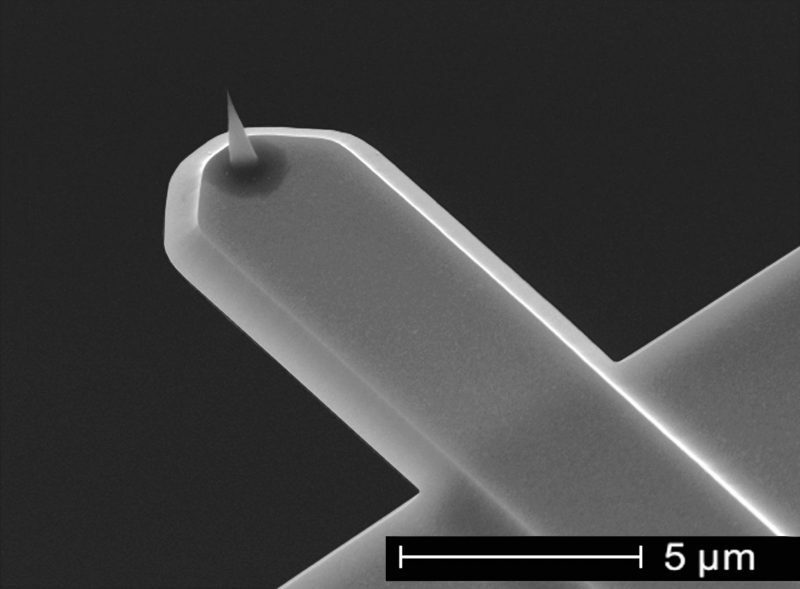 NanoAndMore Japan will keep a large stock of NanoWorld AFM probes on site enabling a fast delivery and will sell NanoWorld AFM probes at manufacturer recommended prices. NanoWorld™ is convinced that this addition to the already existing distribution network will work for the benefit of its customers. NanoAndMore ジャパン CEO Mr. Nobuhiro Saito has many years of AFM expertise and is looking forward to assisting customers with the selection of the right AFM probes for their various application needs. Please refer to the contact data below or to our list of distributors on the “how to buy” page on the NanoWorld webpage.